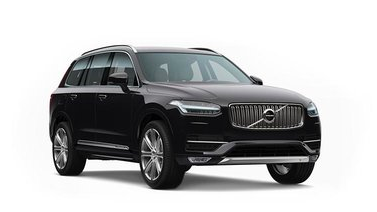 Thinking of getting a new model of the trusty old Volvo? If you’re selling a Volvo, areyouselling.com.au is buying! Get in touch today and we’ll sort it out within 24 hours. As long as it was made from 2001 onwards and has travelled less than 185,000km, we will buy any Volvo!